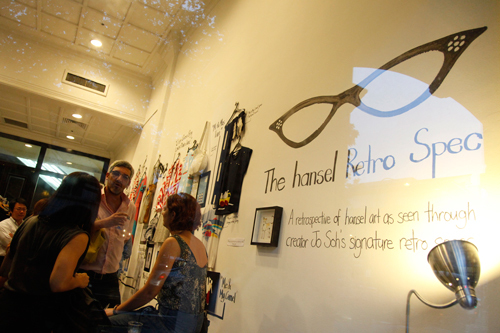 Local womenswear label hansel, recently had their Retro Spec exhibition with a display of previous collections. 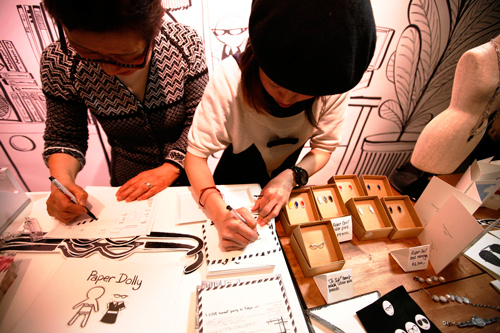 The theme comes from founder and designer Jo Soh’s signature glasses (she even has extra pairs at home). 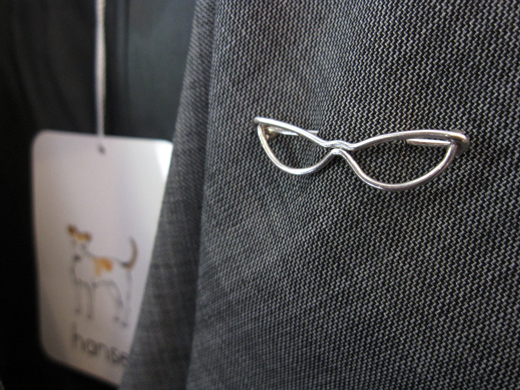 To celebrate this event, we made a couple of Goldilocks™ retro spec brooches in Sterling Silver. 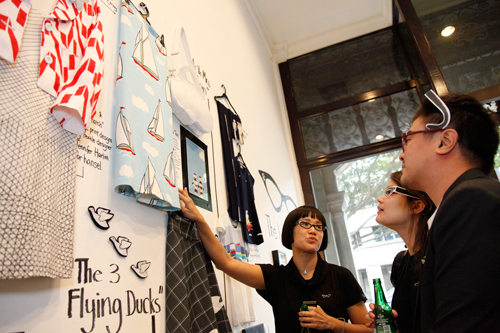 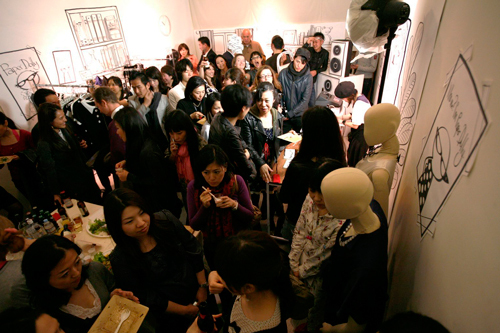 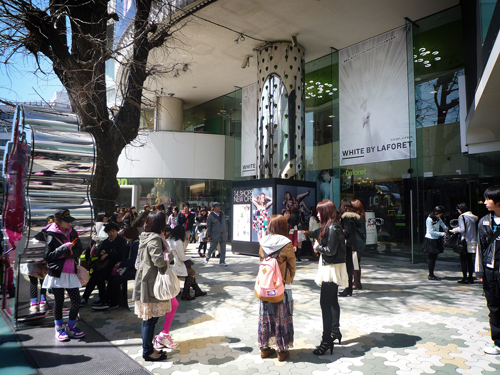 …and later to A-Gallery in Shibuya and a packed-out hansel pop-up shop opening party!